Lately, we've been asked a lot about SEO. How do you get your site in the top few? How long will it take, how much will it cost and is it really worth it? If you're finding it difficult to get your head around how SEO works and why it's good for you, you're not alone. 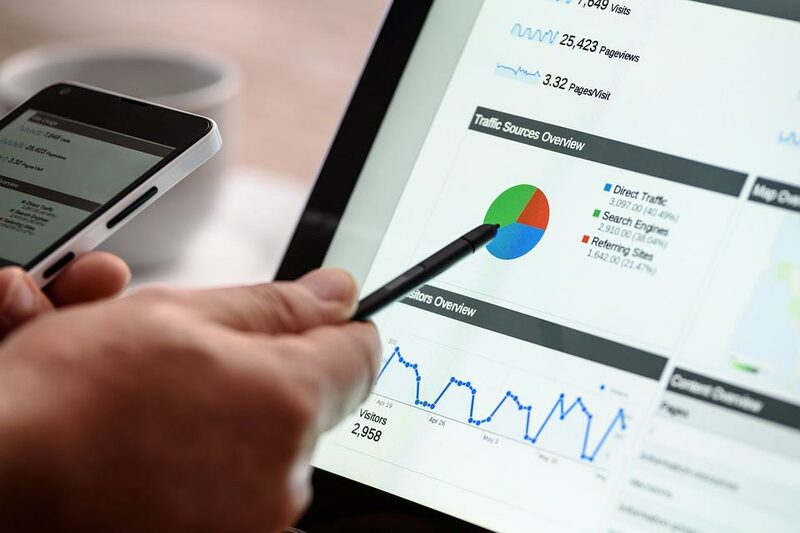 Many business owners have preferred using Google's paid advertising - AdWords - to boost their presence because it's easier to track how expenditure relates to clicks and it's a much faster start. AdWords is an excellent stop gap when you need traffic now. However, your return from a customer who clicks on a search result is vastly better than one who clicks on an ad. SEO is a generic description for the process of telling search engines (and in NZ, that predominantly means Google) that your site should be included in relevant search results. Where you appear in the list of search results - your search engine ranking - is determined by around 200 different factors. At the heart of them all is a singular focus on delivering the best results to every user, for every search. Over time, they tend to cost less too. That's because a search engine specialist will charge for the work they do but once you're ranking well, your site should just need work if you notice you're slipping, or if there's another area you want to increase your presence in. While advertising is limited by your budget, once your investment in SEO has resulted in your site making its way to the top of the heap, the only limit to the number of visits you can get is the amount of interest in what you're offering. That means you never miss out on being seen because you've exceeded your daily advertising budget, or your competitor has outbid you. As a general rule, we like to aim to have at least 60% of website visits coming from Google search. Any less than that and the site probably isn't being seen as often as it could be when people are searching for what you offer. It also means if you stop working your other means of gaining website visits, such as paid advertising or social media, your website visit are likely to dry up. How long does SEO take to deliver results and what does it cost? It depends. If you need to rank for a specific service in a local area without much competition, it's likely to be a fairly easy and quick job. If you're taking on a large industry where there's lots of good competition, it's going to be a lot tougher and take much longer. Brand new websites usually require much more work to get to page one than sites that are well established, even if they weren't ranking well to begin with. It takes longer and it's harder to climb to the top of page one than to set up an AdWords ad, which is why many web designers and more than a few business owners put SEO into the too hard basket. But, it's worth every cent. How many cents do you need? Chat to us about your situation and where you want to get to and we'll give you a quote.